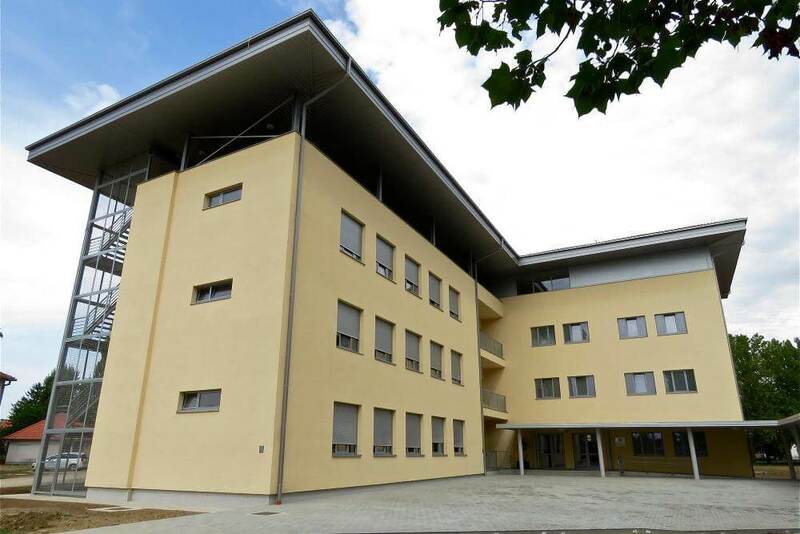 Hostel “Dubrovnik” is situated on the premises of the former 204th Vukovar Brigade Barracks. Its primary purpose is to accommodate the 8th grade pupils who visit Vukovar as a part of the project “Eighth-graders Visit Vukovar”. 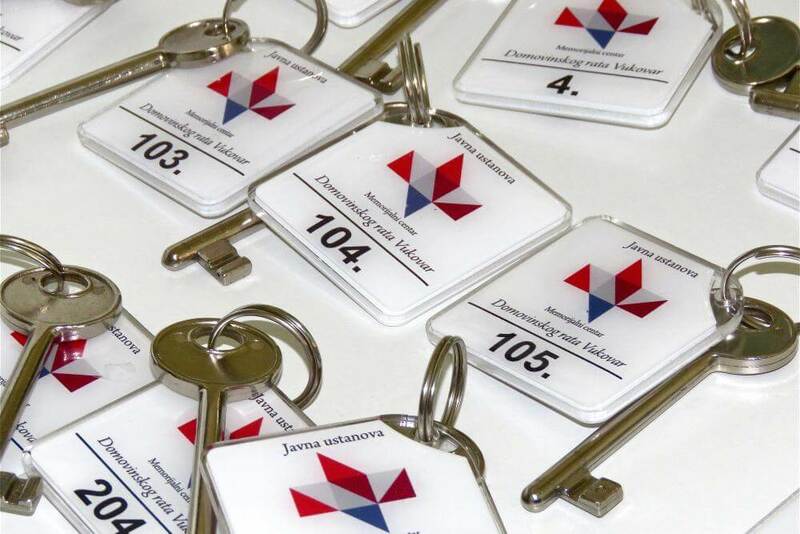 During the time the pupils are not staying at the hostel, the hostel is open for business to all guests. 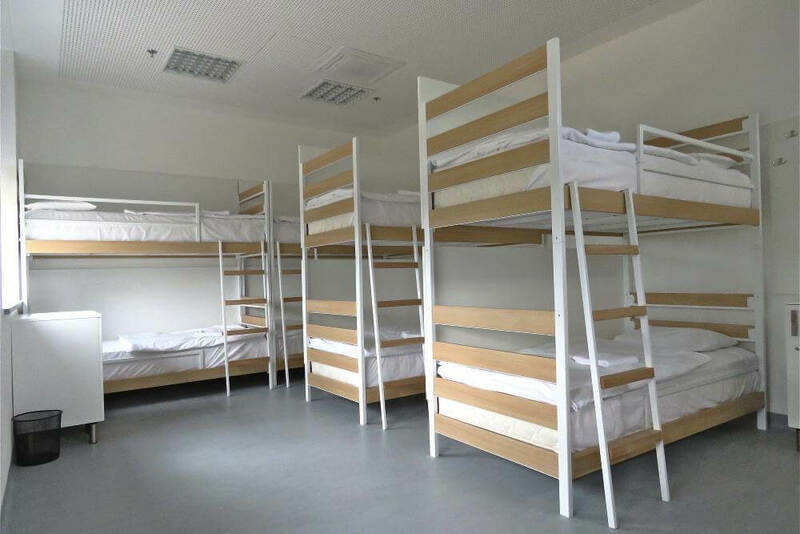 The hostel has a capacity of 330 beds, 24 of which are in 18 single and double rooms, whereas 306 beds are distributed across 22 dorms. 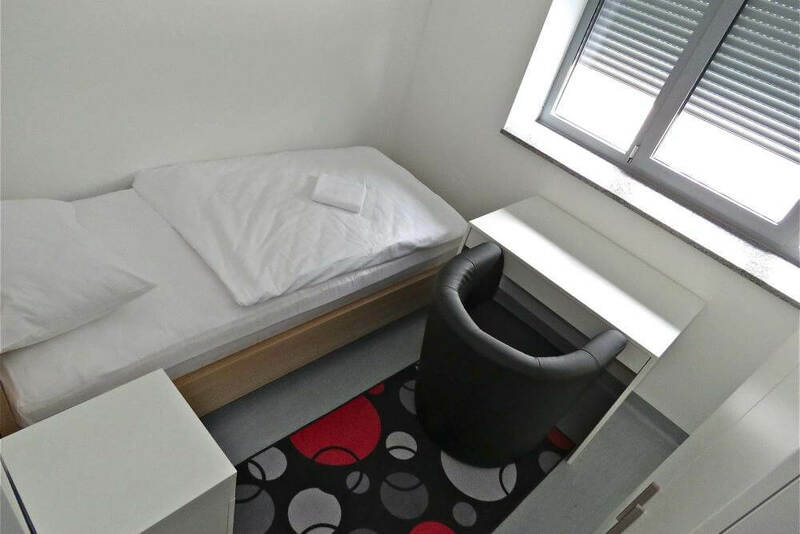 The guests who are sleeping in the dorms have at their disposal shared bathrooms on every floor. The dorms are accommodated to host people with disabilities and there is a bathroom accessible to disabled people on each floor. 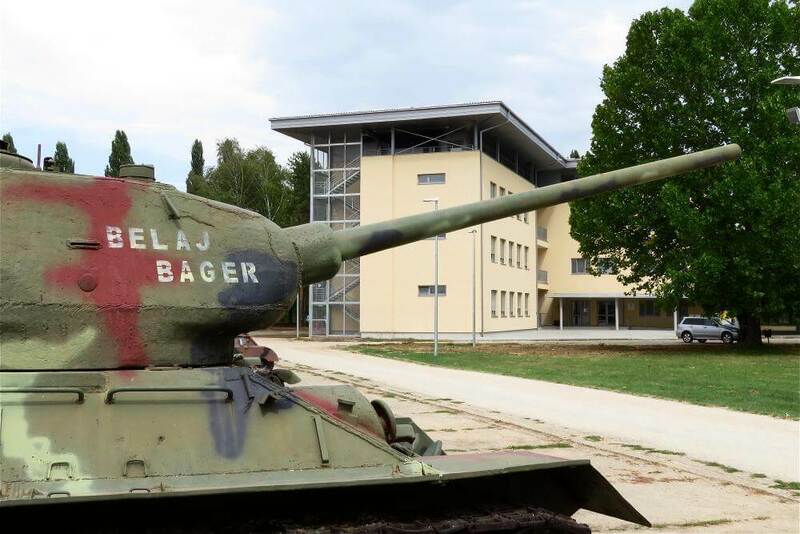 Each guest who stays at hostel “Dubrovnik” is invited to visit the exhibition of infantry weapons used in the Homeland War, the reconstruction of concentration camps “Stajićevo” and “Begejci”, the exhibition “The Memory of Homeland War – The Battle of Vukovar”, the simulation of battlefield “Brigade Reinforced in Defence” and other exhibits situated on the premises of the former 204th Vukovar Brigade Barracks.